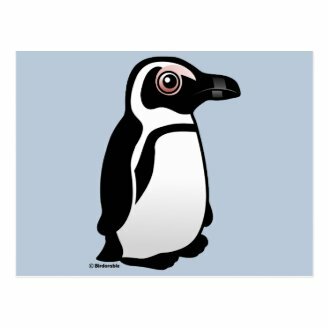 A new bird recently added to Birdorable is the African Penguin. 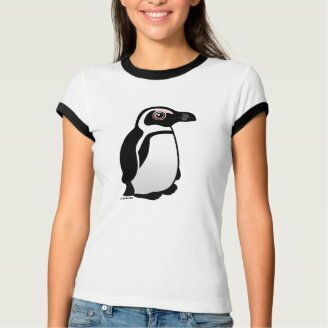 The African Penguin lives on the southwest coast of Africa. 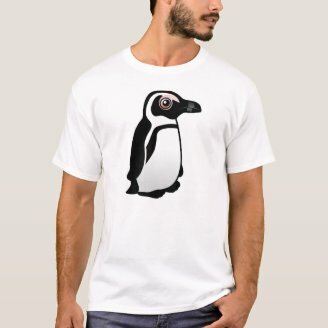 The species is also called Black-footed Penguin and is the only species of penguin to breed in Africa. 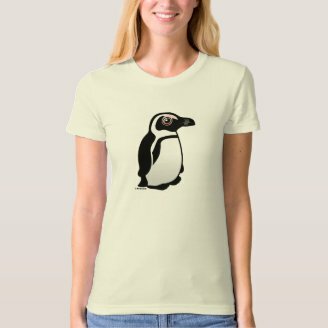 African Penguins have pink glands around their eyes which become darker or lighter depending on how hot the bird is feeling. Dark glands indicate the bird is hot; more blood is being routed there to be cooled. It's like a built-in air-conditioner/temperature gauge! 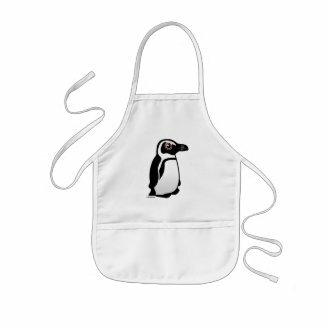 One particular African Penguin became very famous in the late 2000's when he suffered feather loss. Pierre the penguin was living at the California Academy of Sciences at the time of his 2004 molt, which seemed might be his last. The loss of feathers threatened Pierre's life, not to mention his social standing among his fellow penguins. To help Pierre, scientists and wetsuit manufacturers devised a penguin-sized neoprene wetsuit for the bird. The wetsuit saved Pierre and eventually the lost feathers grew back. Here's a short video that chronicles Pierre's situation. 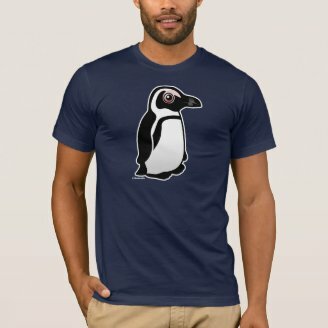 You can pick up unique Birdorable African Penguin swag in our shop. Here's a sampling of what's available. 1 comment on "African Penguin fame"
Penguins are awesome. I used to be into owls but now they're so 2016! 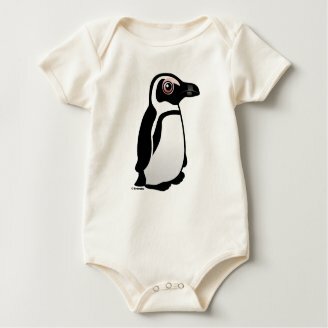 Penguins are the in bird! I am the queen of RANDOM!